Adris Exhibition & Convention Center is located in the heart of the town, at the premises of the former tobacco factory. It stretches over 30,000 square meters. The complex consists of a modernly designed concert hall and a gallery, tobacco museum and exhibition space perfect for organizing large events and conferences. 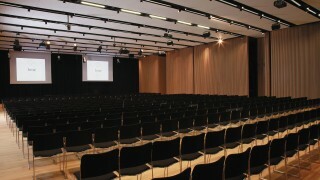 The main hall has a maximum capacity of 1,800 seats, and the second largest hall has 1,100 seats. Beside those two, the centre has another ten separate halls of different capacities, participant registration area, press center, numerous offices and meeting rooms, a large banquet hall which can accommodate more than 1,000 people for a meal, the possibility of setting up lounge terraces and bars , various entertainment spots, etc. 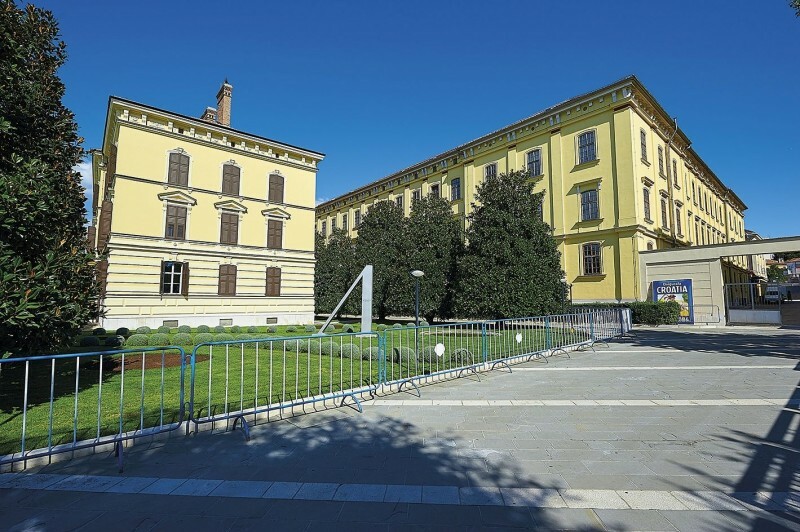 The complex of the former tobacco factory is a prominent example of distinctive industrial architecture from the end of the 19th century whose monumentality complements the beauty of Rovinj with atypical urban aesthetics. Today, this humanized space opens up countless opportunities for revitalization and new integration into the life of the town. 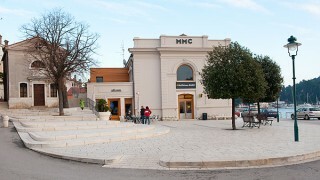 In terms of tourism, Adris Exhibition and Convention Centre turns the town of Rovinj into MICE destination of unique comparative advantages.